Tamil Nadu wants to know — 1) Will VK Sasikala be sworn in on Thursday 9 February as Tamil Nadu Chief Minister? Suriya in Si-3. Image from Twitter. 2) Will Suriya’s Si-3, which is hitting the screens worldwide on 9 Feb, be live streamed by pirate site Tamil Rockers at 11 am same day? Both these controversial matters are the most talked about trends on social media currently. Tamil Rockers is a one-stop online store for pirated South Indian movies, especially Tamil films, and has been in the news for a while now. The website has servers in many countries and has been illegally live-streaming the latest Tamil films on its release day even before the first day first show (FDFS) gets over in Chennai. 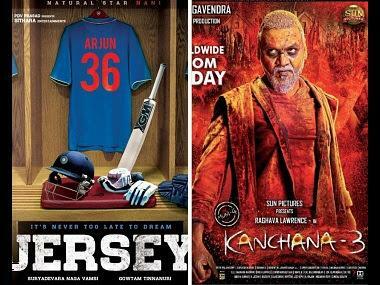 Tamil producers have been carrying out a long futile battle against them, but they seem to have gotten even bolder. 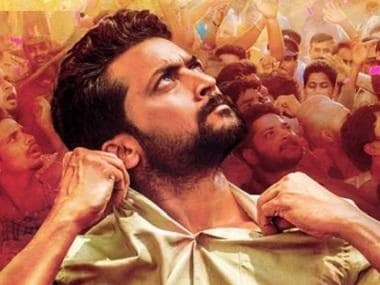 They have now announced on their social media platforms that they will be live streaming Suriya’s eagerly awaited Si-3 at 11am (IST) on its release day – 9 February. This has created outrage in the Tamil film industry, and KE Gnanavel Raja of Studio Green, who are the producers of Si-3, have decided to take them on aggressively. Gnanavel also said he will be contesting in Tamil Film Producers Council elections coming up on March 5 and within six months, will attempt to bring the administrators of the piracy site to justice. Meanwhile Si-3 will be Suriya’s biggest release in Tamil and Telugu and is likely to be screened in over 2000 screens worldwide from 9 Feb. There is a lot of hype surrounding the long delayed film, which has been pre-sold for over Rs 100 cr via theatrical, satellite and other rights. The film is directed by action-family drama specialist Hari, and also stars Anushka Shetty, Shruti Haasan, Soori and host of other actors. It marks the Tamil film debut of popular television actor and Mr World 2015, Thakur Anoop Singh, who is playing the main villain in the film. Si-3 also has music by Harris Jayaraj, a Suriya favourite who has composed many hits for him in the past. 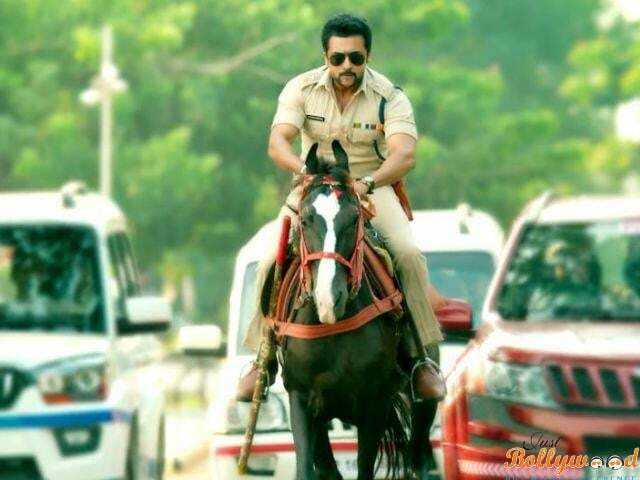 A lot is riding on Si-3 not only for Suriya, but the entire industry, which is always on the lookout for a super hit. With piracy threat looming large, the film has to take a big opening to be profitable for its rights holders.